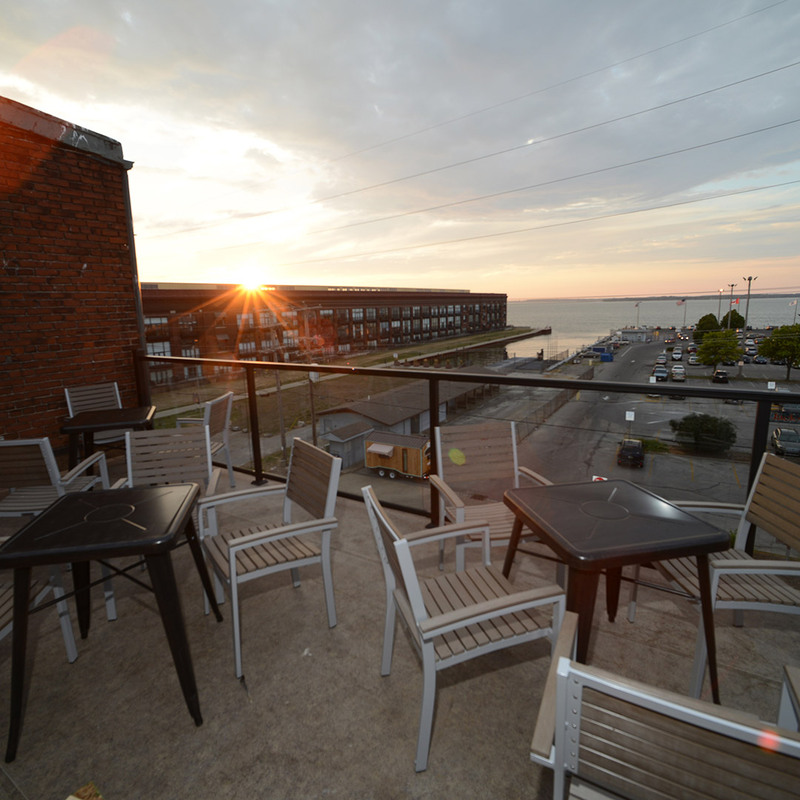 Set on the stunning waterfront, Hotel Kilbourne is located in the heart of Sandusky, Ohio’s entertainment scene. 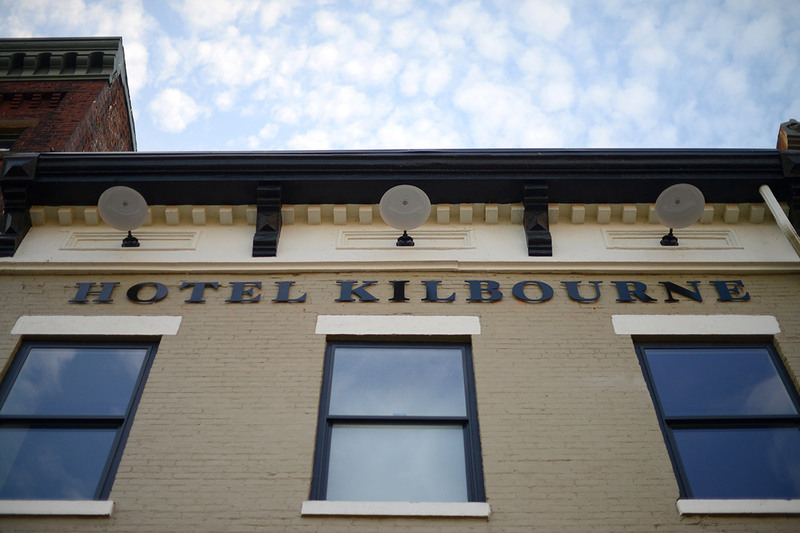 A lively location, Kilbourne’s public spaces include Moseley’s Public house and rooftop venue both always populated with visitors and locals alike. Walk around downtown and discover an eclectic variety of restaurants, shopping, activities, and culture.